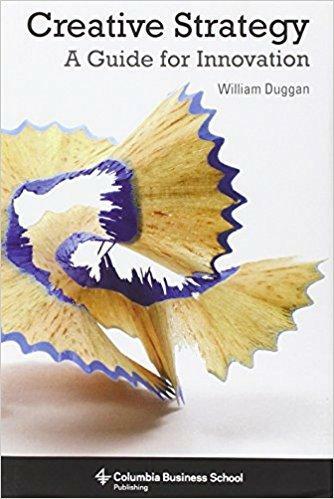 This book is recommended if you want to get a very quick and high level overview of what Design Thinking is. Only available in German. 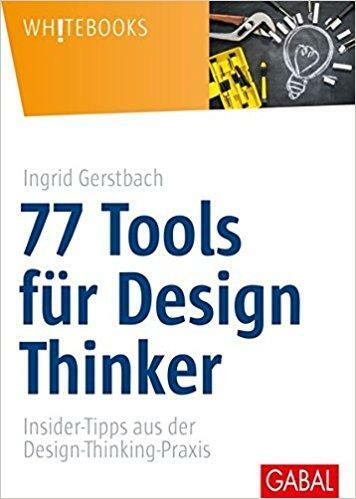 This book is for you if you intend to lead Design Thinking workshops and are looking for more tools to apply in each of the individual steps. Only available in German. 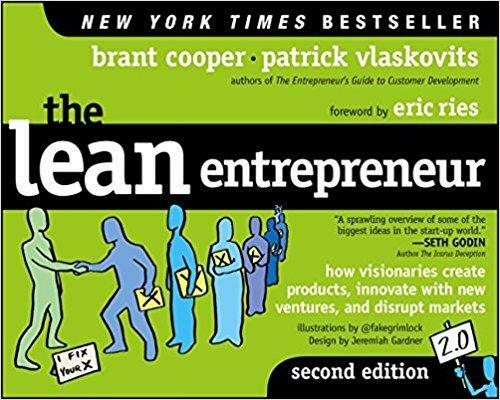 This book is ideal for you as a digital entrepreneur or lean startup evangelist. It includes lots of interesting templates. 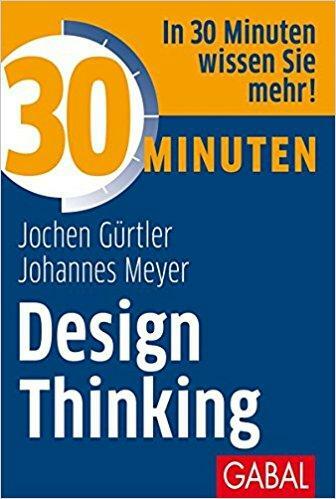 Available in German and English. Learn how Google approaches digital innovation. 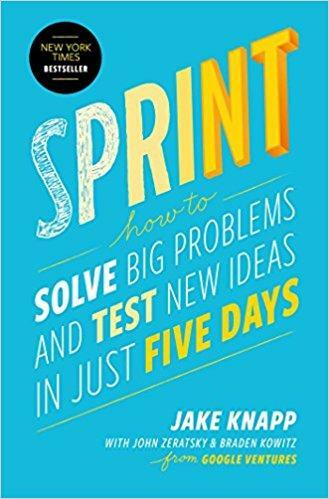 The Google method mixes elements of agile software development and with the design thinking philosophy. Available in German and English. Get insight in the latest strategy research. Learn why the best ideas usually come in the shower or while doing sports and how this insight can be used to structure corporate strategy processes. Only available in English. 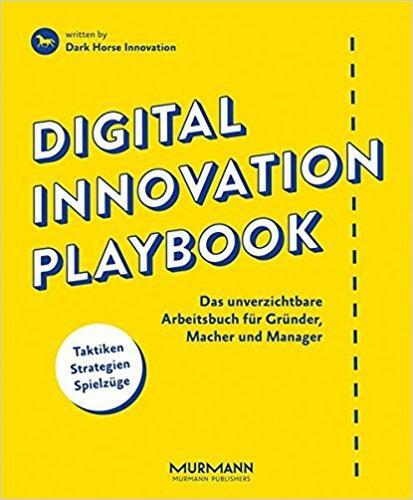 This book is for you if you intend to create innovative products that are able to disrupt existing markets. It takes the lean startup approach a bit further. Only available in English.